After last month’s roundup of our amazing customer’s photo snapping skills; we grabbed a cuppa, gathered round and popped our judges’ hats on again, to choose our fav submissions from March. 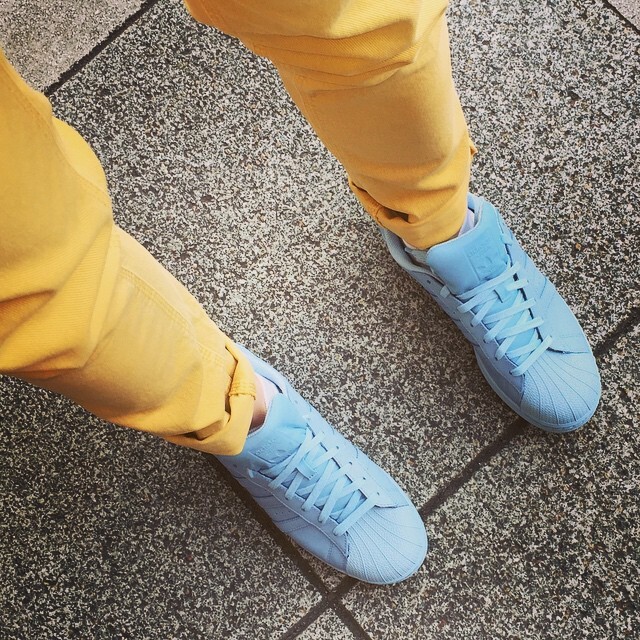 Effortless styling of the pale blue adidas Superstar Supercolor trainers, with rolled-up skinnies and subtle colour blocking. 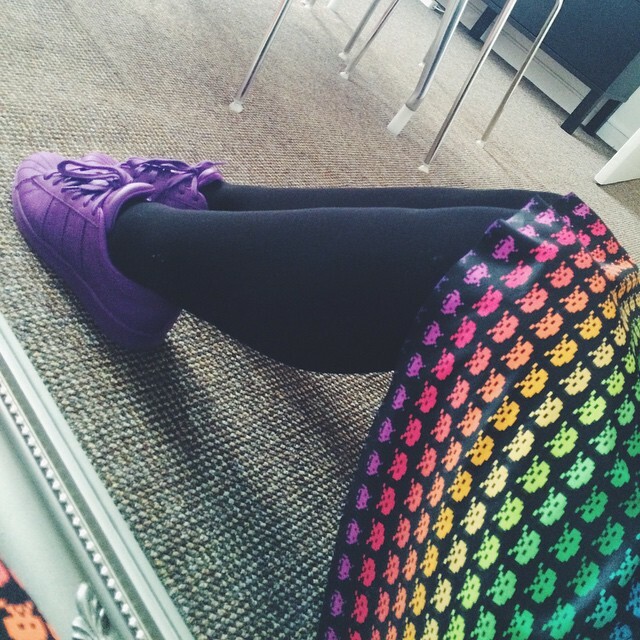 Retro game print teamed with the purple adidas Superstar Supercolor trainers = fashion win. 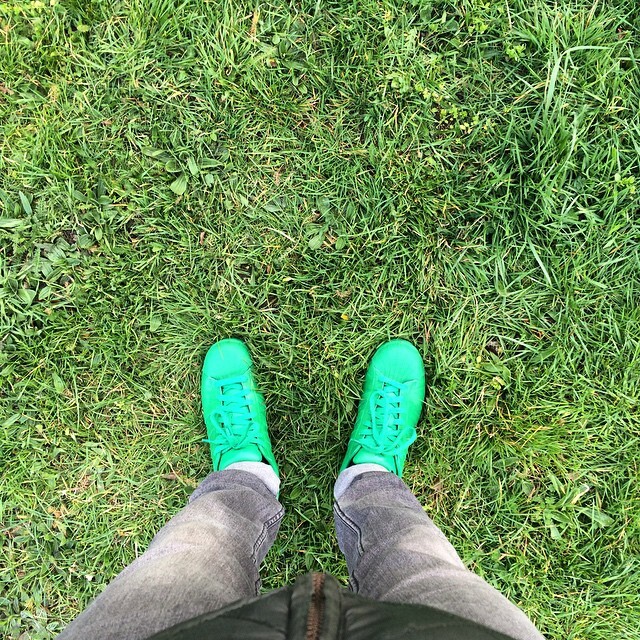 Being at one with nature in the green adidas Superstar Supercolor trainers. 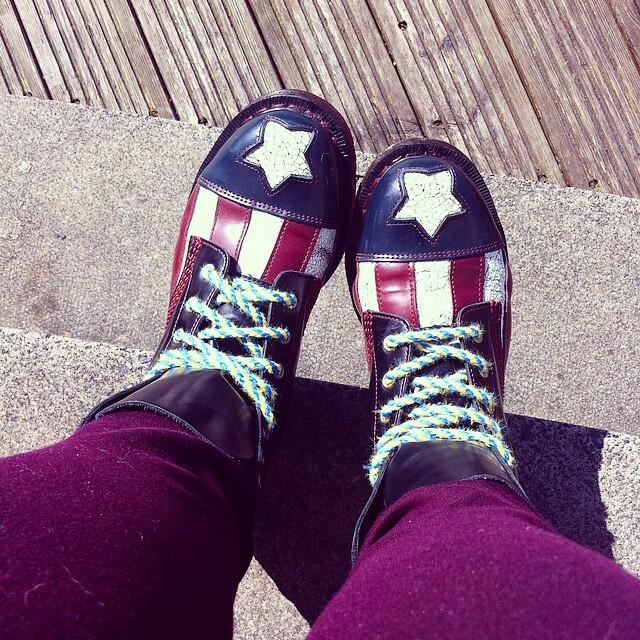 Vintage Americana meets an iconic silhouette with the Dr Martens Con-gress 7-Eye boots. 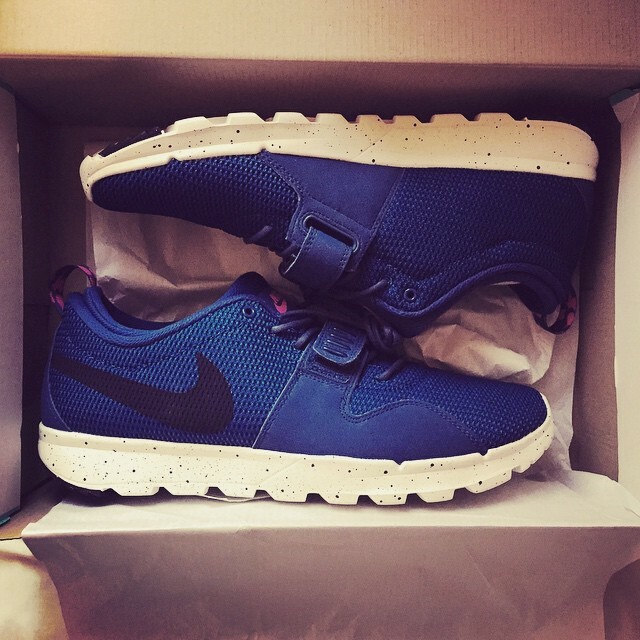 Fresh out the box men’s skate style with the Nike SB Trainerendor. 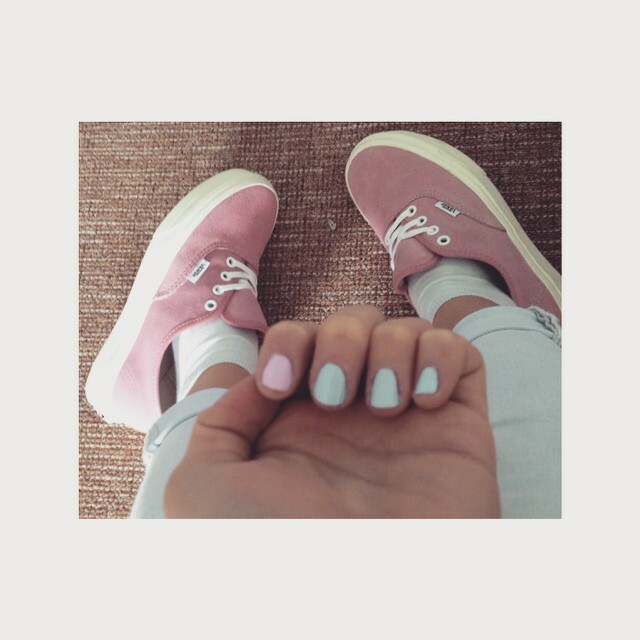 Pastel perfection is reached with matching your nails to your Vans Authentic trainers. Wish it, dream it, do it; our exact thought process when buying the schuh Compass flats. Keep your casual game on point with the Vans Rata Vulc. 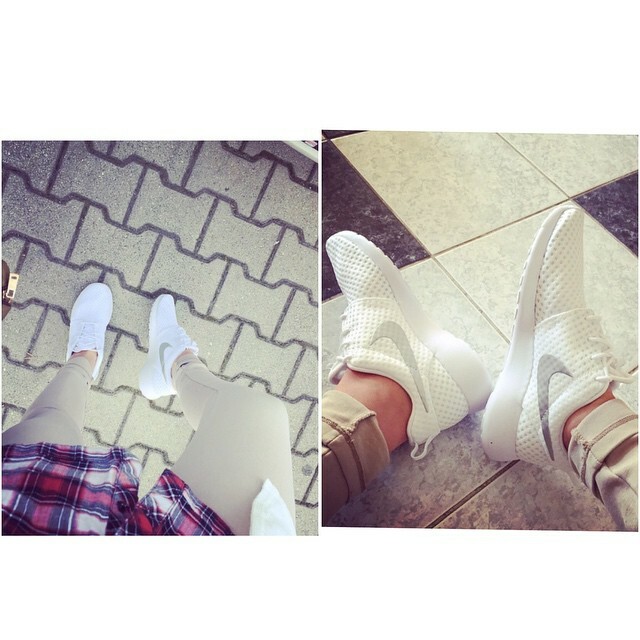 It’ll be all-white when you’ve got the Nike Roshe Run Breeze trainers on your feet. 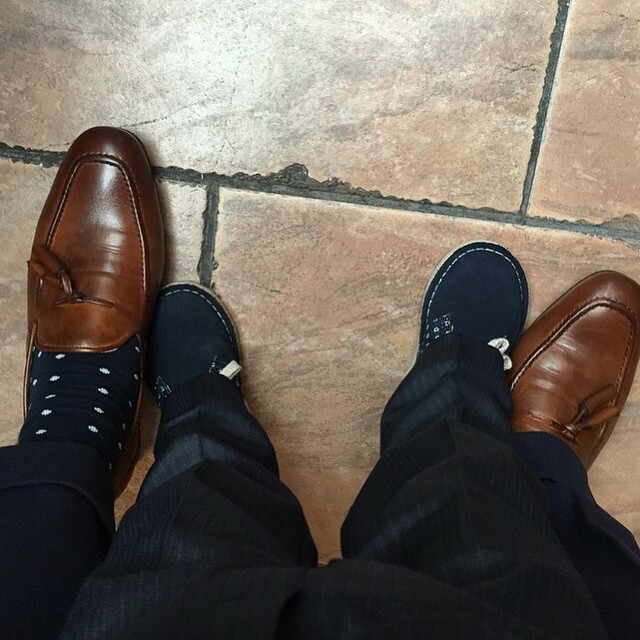 Match your little one’s shoes to your own; it’s all the rage. Featuring men’s H by Hudson Rene Tassel shoes and boys Clarks Originals Desert boots. If you fancy being featured in our best of April post, then get shopping (great excuse) and get snapping! 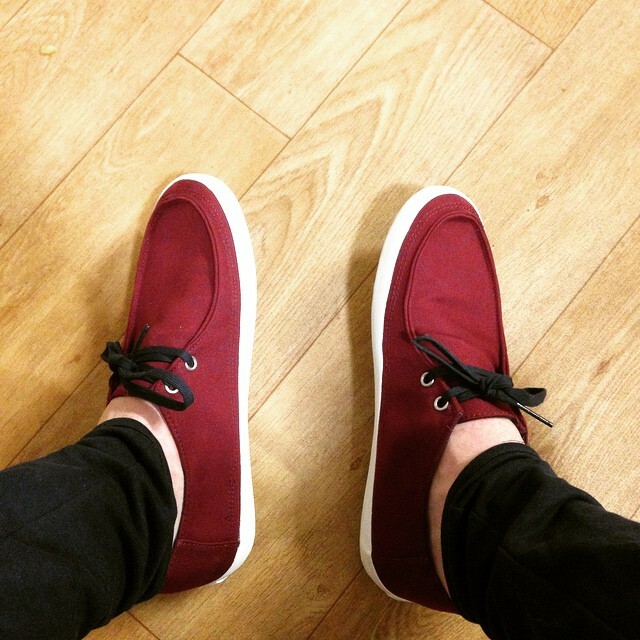 Make sure to use #schuh or #schuhsday (you can find out the full info here).